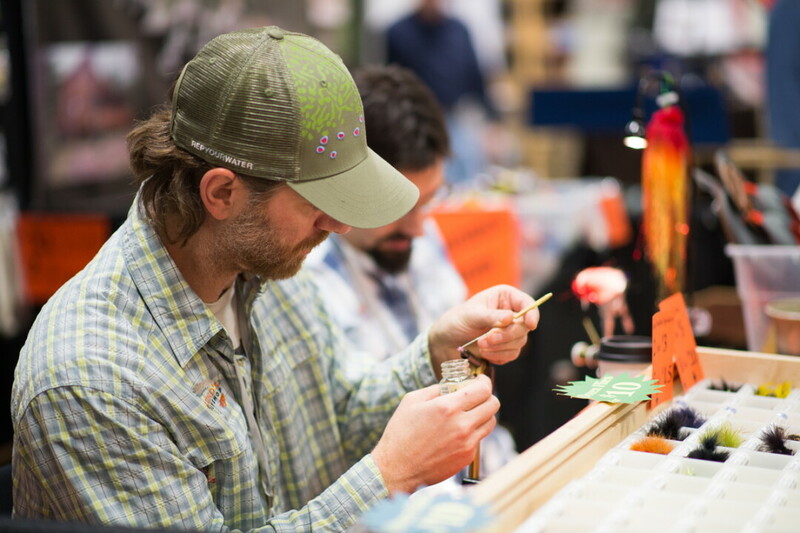 Dogs, docks, deer, door prizes, and more await at the 10th annual Wisconsin Sport Show. The event begins at the Chippewa Valley Expo Center Friday, March 15, from 3-8pm and continues into the weekend on Saturday 9am-6pm and Sunday 9am-4pm. More than 150 exhibits featuring boats, pontoons, ATVs, resorts, hunting gear, charter fishing, and more will fill more than 5,000 square feet of event space. South African, Canadian, and U.S. hunting guides will be on site. Dog lovers can check out kennels, trainers, products, and rescue organizations. A number of hunting and fishing seminars will take place throughout the event. A petting zoo will offer fun for youngsters, and concessions will fuel the exploration. Advance tickets are available at Mega! CO-OP Holiday and Travel Stop locations in the Chippewa Valley. Retired and active-duty military members may enter Friday for $5, and people 62 years or older may enter Sunday for $5. More information is available online at wisportshow.com.